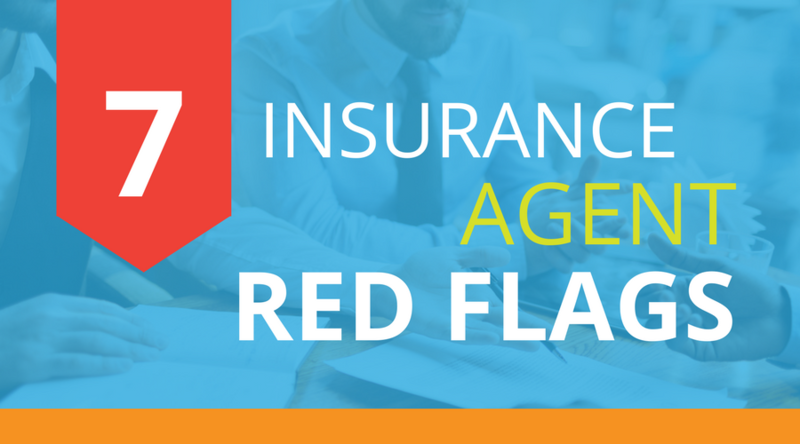 Is your insurance agent or company not what you thought it would be? It's hard to know the integrity of an insurance agent until you need them - and by then it could be too late. It takes 3-4 days for them to get back to you with a quote. They say they'll contact you at a certain time and they don't. They have excuses for not following up with you or for any other reason. All they ask for is demographic information when preparing your quote. They're trying to give you the minimum amount insurance to get you as a customer, not to make sure you're covered for what you need to be covered for. Your quote is for home insurance on a new home and the premium changes after closing. It's a bait and switch. They offer an introductory rate. The truth about those "deals" is when the rate is over, the premium will go up 5-10% on top of the normal rate increase, so you'll end up with a 15-30% rate increase when you renew. You're supposed to call an 800 number to file a claim, it's a key indicator that their loyalty is more with the insurance company than with you. Check ratings from the Better Business Bureau (BBB). Find out what their customer service is like. If they do not provide prompt and helpful service when you are scouting them out, they are unlikely to be easy to deal with during a claim. When you work with an independent agent like Thrive Insurance, you can rest assured we have your best interests in mind and will work hard to keep you a happy customer for many years. Contact Thrive today to see how we can help you.